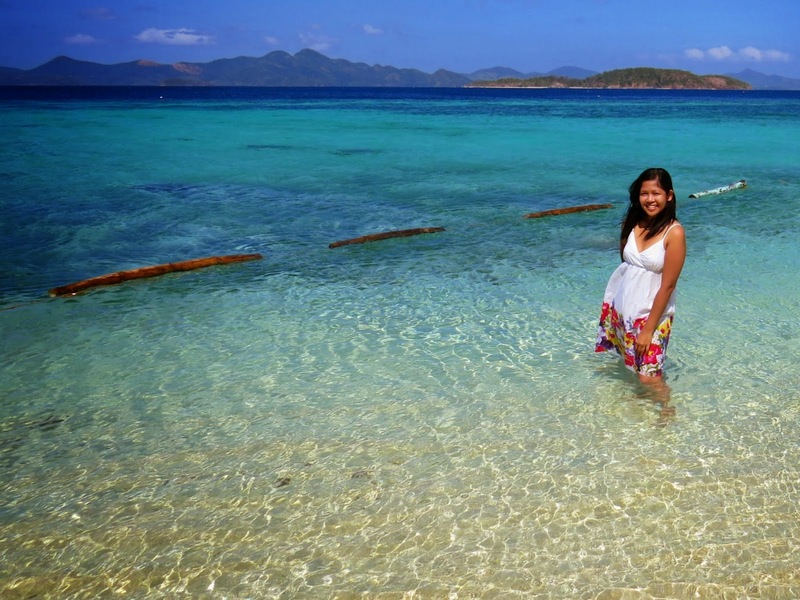 The group was particularly excited for Malcapuya Island, it's the must see beach when in Coron. We were laughing at each other as we transferred onto one boat to the other, careful not to drop our baon. 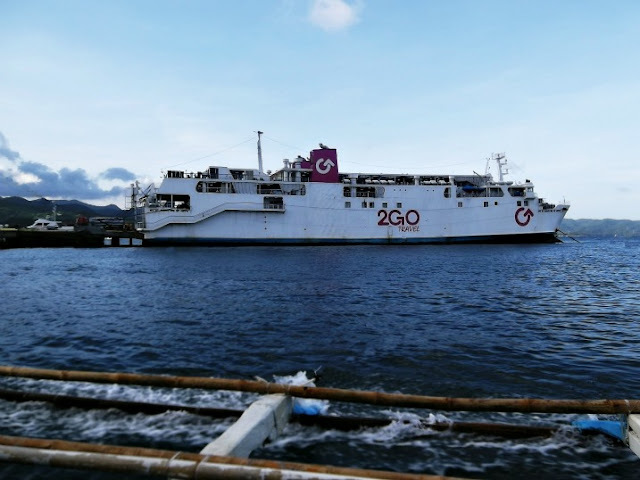 When we reached our boat that has a sitting capacity of 8, our boatman suggested we hand over our cameras to his side for protection, sabay comment "Maalon kasi ang dagat ngayon". (then silence) Requirement or not, we candidly put on our life vests. Kuya assured us it's still safe to travel. So right after the boat started its engine, we opened our packed breakfast meals we bought from Tita Esh eatery. Just after minutes, the sea started throwing in minimal splashes. We still managed to joke about our tapsilogs getting saltier and saltier. I wasn't able to finish my meal as I started to worry about our safety and the risks involve. I've experienced bumpy boat rides before. The bumpiest was on the way to Puerto Galera after we decided to push through with the beach trip just after a typhoon left the Philippines. But our boat was much bigger and there were many passengers inside. The other was during our return trip from Malawmawan Island, where our old, small fisherman's boat battled against huge but slow waves, and we didn't even have a single lifevest onboard. Surprisingly, we arrive at the docking area still dry. I was concerned but it didn't pushed me to be so scared knowing the island is only a short 20 minute boat ride from the docking area. 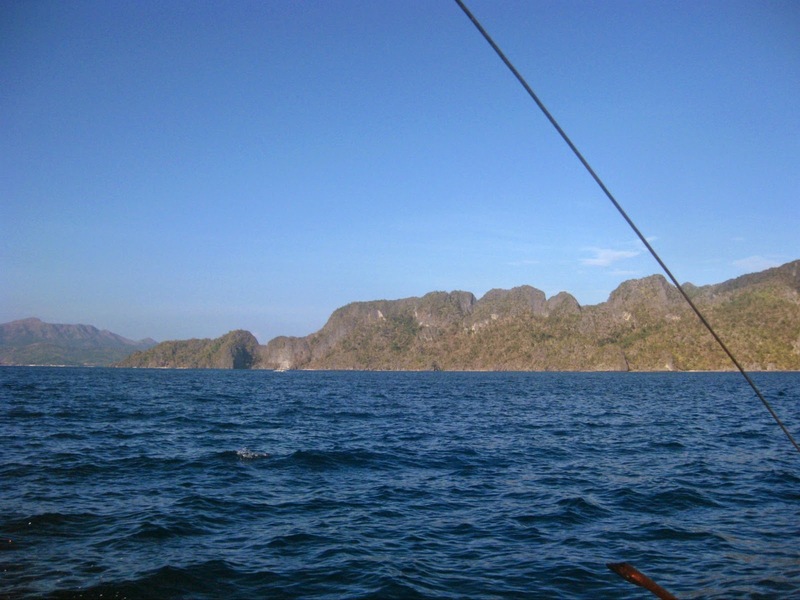 This boat ride from Coron town proper to remote and somewhat inaccessible Malcapuya Island is different. It was a particularly sunny day in Palawan but the wind bought by Amihan added to the insane ride. We were sailing with no other tourist boats around, it's just us in this wide open sea braving the waves for less than 2 hours. If this boat flips, how can we ask for immediate rescue? Our “boat captain” is much younger and the new tour assistant still needs to be instructed. Plus the fact that both of them is not that makwento. How I wished they could've at least took an effort to ease our worries. Nada, wala, no pampakalma moves. Check out this video during a portion of our bumpy ride. Many times, waves were rougher than this. My friend took this video using her underwater camera. The fact that she can still took this video means, this is nothing compared to the scariest portion of the ride. What our 2-man crew did, however, was to focus on managing the boat to secure our safety. They're probably just as serious as we are. They asked one of us to sit beside the captain so it'll be heavier in the middle. Our tour assistant was even braver, he sat onto the left side of the katig so the boat can gain more balance. At this time, the waves are giving us buckets of saltwater, hindi na tabo kundi timba! Our boatman turned off the engine many times to slow it down to keep it from getting too banged up. This navigating technique also made our boat to simply ride over the speed of the waves. Still, we're not having a splashy good time. Silence enveloped our boat, it was unbearable. All we can hear are mad splashes until Ghia saw this lovely image in the sky. it's a bird, it's a plane...it's a dolphin IN THE SKY!!!! Okay my friends, that's NOT photoshopped. My heart jumped with joy upon seeing this image. It's such a calm, almost surreal sight to behold. I looked into the waters. Who knows, real dolphins might actually be traveling with us. After all, we're in Coron. The place is full of enchantment, mystery and surprises. On the other hand, was this God's way of telling us it's going to be alright? Was it His way of reminding us that when travelling, FAITH SHOULD ALWAYS BE OUR CONSTANT COMPANION. 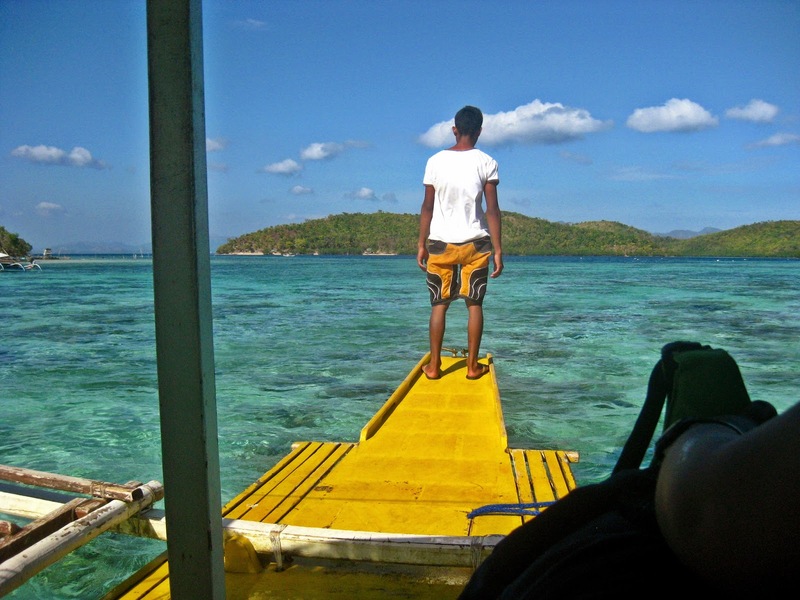 When we got to dock on our first island destination, there was this overwhelming sense of joy. We're happy to have arrived safely, not minding how wet we are already when we haven't even touched a single white sand beach. As usual, we had the whole island to ourselves. Bulog Dos is the neighboring island of Malaroyroy where the luxurious Two Seasons Resort stands. Both islands are connected by a wide stunning sandbar. We planned on getting to as close to the resort but the other group who arrived after us saw some jellyfish. Our tour assistant said it's not poisonous but it would really sting for minutes. We dared not risk our already sunburned skin. Bulog Dos is one simple island best for sunbathing and just taking a swim. I'm not sure why it's called as such but what I do know is the island is one AWESOME spot to swim and snorkel even in 4feet deep! When my family and I went to Boracay, we were excited to find some fishes in waist deep water. Here in Banana Island, thanks to my goggles, I discovered that its water is beaming with much more colorful fishes. We were ecstatic! The island has a store. I brought one basic toothbrush as a means to "fix" my camera that's been thrown into sand by the wind when we were doing our timer jump shot. It's attached to my minipod placed in a long wooden chair and then BOOM! Here comes the wind throwing my poor camera into the fine white sand of Palawan. I was horrified upon discovering its lens got stuck, obviously due to sand but thank goodness there's an available store and toothbrush in the island. That one piece of toothbrush saved my sanity! Lol! My Canon Powershot SX50HS worked, eventually. Else, it would be one devastating end for this newly brought travel gear. After my camera hullabaloo, it's time to reward ourselves with a good seaside lunch. After a hearty meal, we proceeded on to our last destination, the much awaited Malcapuya Island. We docked on the other side of the island and simply walked our way to main beach area. There were many open huts in the island, a space for beach volleyball as well as as hammocks. We were the first group again to arrive! This means no photobombers! We climbed up the viewing deck that features a sweeping view of the surrounding waters of Malcapuya. Of all the beach islands we visited in Coron, Malcapuya has the finest white sand of all, almost comparable to Boracay's. And it indeed boast a huge potential to be a world class tourist site, thus probably why our boat captain told us this beach is scheduled to be develop and will soon turn into a private island owned by Boracay Regency group. After lots of swimming and fooling around, at around 3pm we all agreed to return to Coron town for our last tourist destination, the Maquinit Hot Spring. The waves were more scary on our return trip but we were also rewarded with 2 surprises along the way. First was when a huge bird took an aerial dive on the surface of the water and risen with it's newly caught fish, this Nat Geo exhibition of sort happened right in front of our boat. Next was this mysterious island we first thought to be the sleeping giant we saw from Mt. Tapyas. The second sleeping giant, see its eyes? There's a shadow that blankets a part of the island which gets bigger as we went near it. No clouds hovering above. When we arrived in the dock, we hopped on a tricycle to get us to our last destination for the day, the Maquinit Hot Spring. 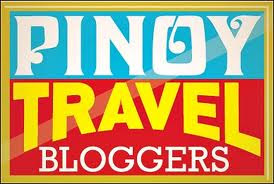 Fare is Php350 for our group of 5. I dipped slowly into the hot, therapeutic water of Maquinit. It was then that I realized that I really do have high resistant to heat. Parang kape lang yan! To cap off our 3rd day, we had our lunch at a local favorite, Lolo Nonoy's. Food was good. 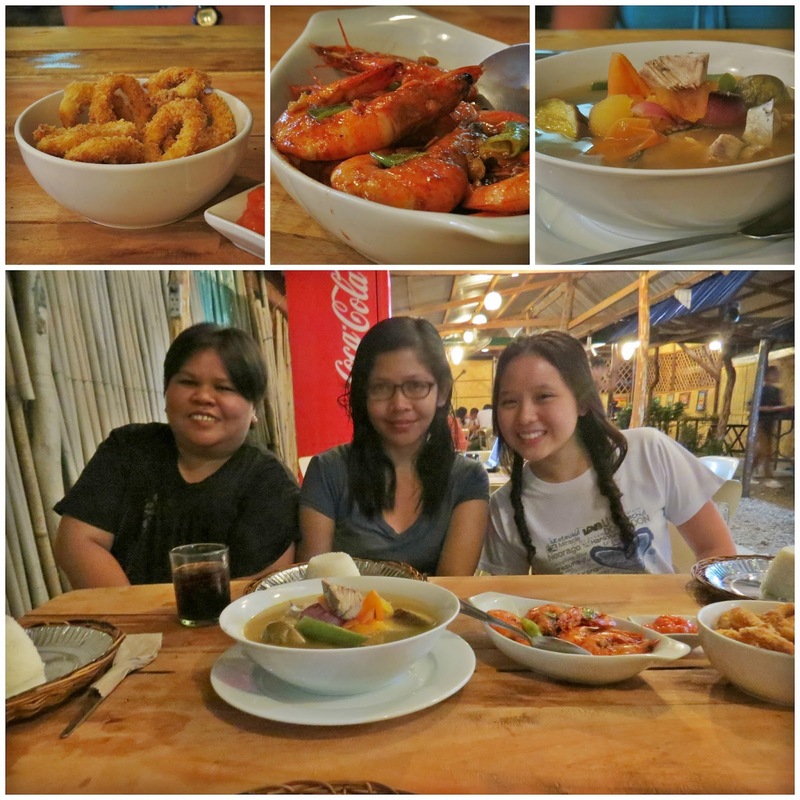 Panalo yung 3 naming order: sinigang na tuna belly, gambas and calamares over mainit na kanin + ice cold coke = happy tummies. Day 3 was full of extremes. Day 4 was full of shopping! 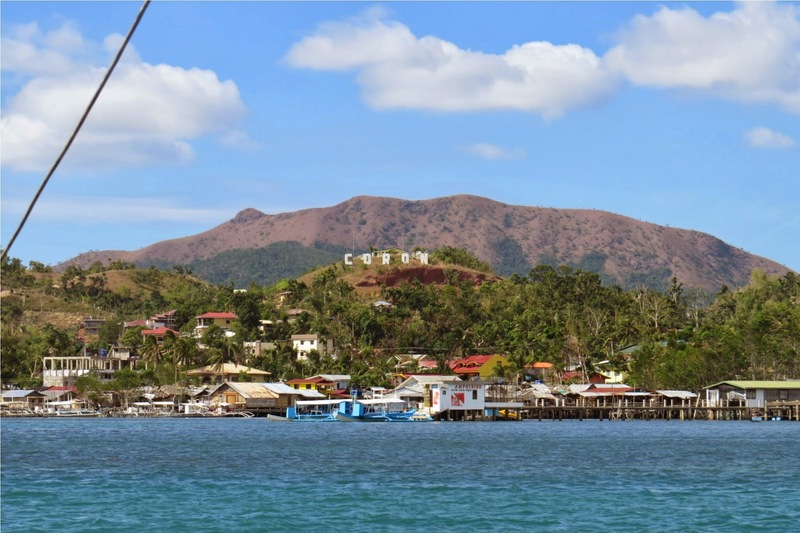 Coron Souvenir and Gift Shop is your go-to shop when buying for pasalubong. Alot a minimum of an hour as there's just so much stuff you can choose to bring home, from shirts to trinkets. We left Coron with a promise to come back someday. I promise I will. 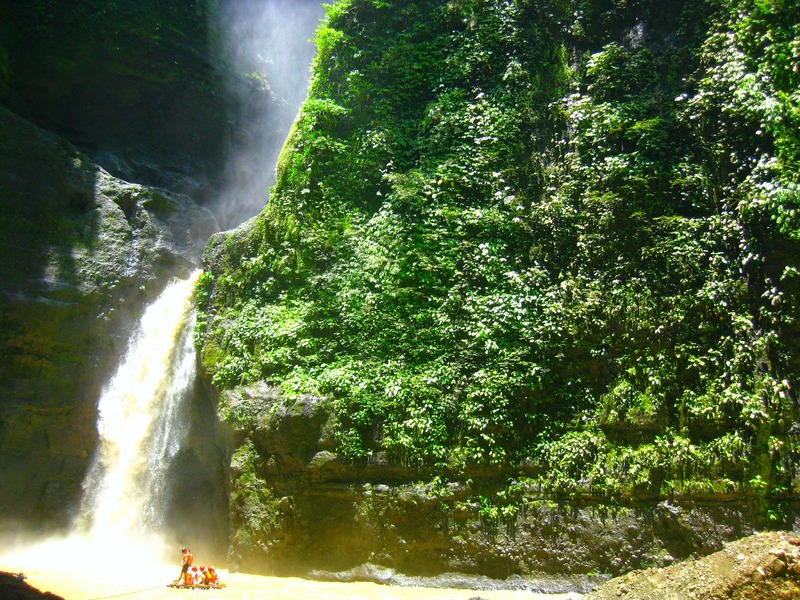 Me and my friends are planning to go there this end of July.. Do you have any suggestions on where to stay overnight in Cavinti? We're taking the Cavinti route. Appreciate the help! The photos are like what i saw while i'm doing Scuba Diving in Indonesia. Philippines really has a lot to offer too. Great photos. 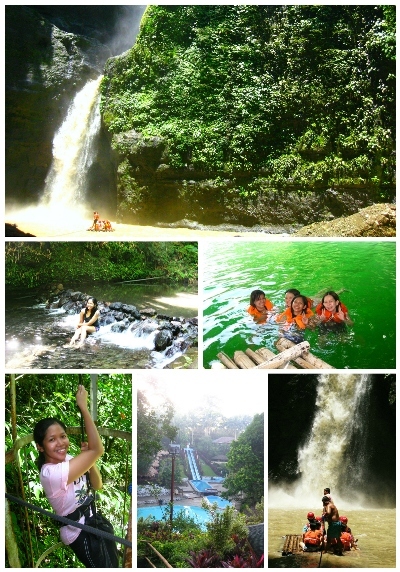 lots of beautiful spots that can be found only in philippines. woohooo!